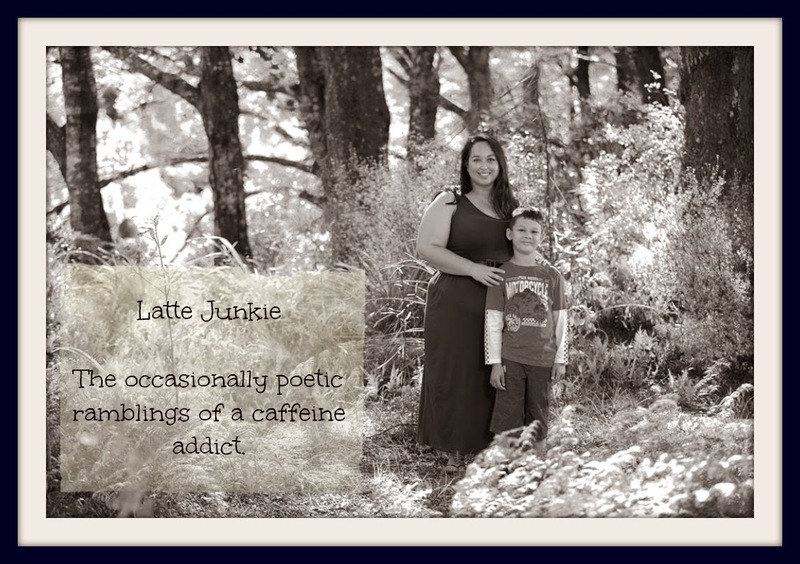 Latte Junkie: Five Friday Favourites At Five - A Button! 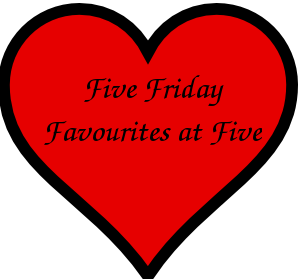 Five Friday Favourites At Five - A Button! I have been asked to make Five Friday Favourites At Five into a linky/button thingy. As I have no idea how to make a button and how to get the code for one... Please feel free to grab this image and use it on Friday. I usually schedule mine to be posted at 5pm NZ time but you can choose 5pm or 5am your time! I would love to see some of your favourite things. I didn't know you set up this! Good on you! Check out www.photobucket.com to turn images into buttons and they give you the code too! I can help make sure your badge code links back to your blog if you like? I am the same way when it comes to buttons I dont know how to create them either! It takes forever. I usually just bug my designer and she ends up helping me! :) - thanks for stopping by!